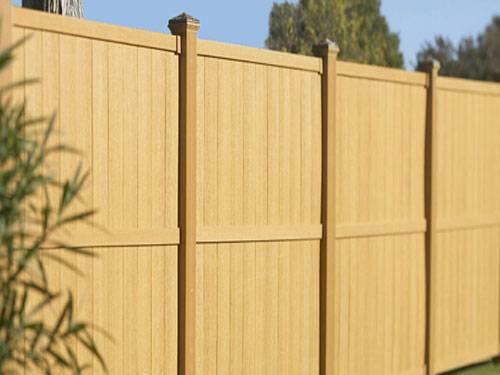 Northstar Roofing, Fencing, & Gutters wood composite fencing looks like real wood, right down to the textured wood-grain finish on both sides and wood tone colors. Unlike wood, Northstar Roofing, Fencing, & Gutters is warranted not to color fade more than 20% within the same color family, and will not fade to gray. 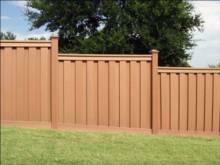 Composite fencing and matching fencing accessories are available thruNorthstar Roofing, Fencing, & Gutters. Northstar Roofing, Fencing, & Gutters's preferred composite fencing line combines the best of wood and plastic using state-of-the-art technology to create composite fencing products that are highly durable and resistant to cracking, rotting, and insect damage. They are also as easy to work with as wood, requiring no special tools. 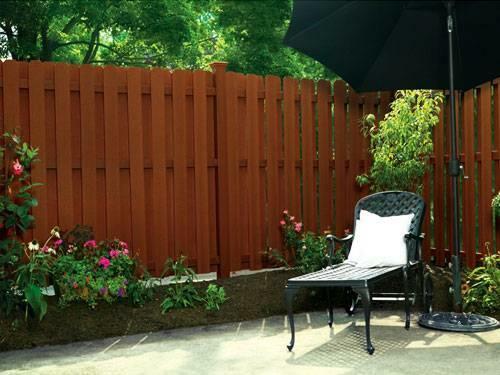 With Northstar Roofing, Fencing, & Gutters composite fences, you can relax and enjoy your time outdoors, without worrying about maintaining your fence. 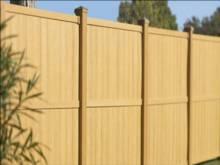 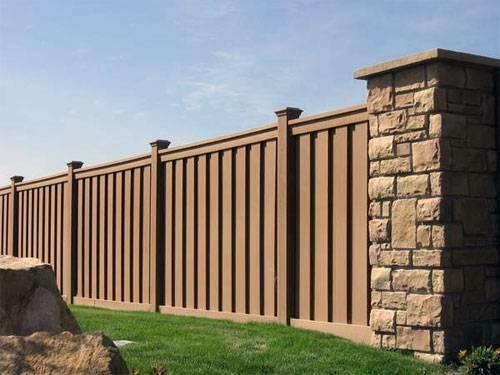 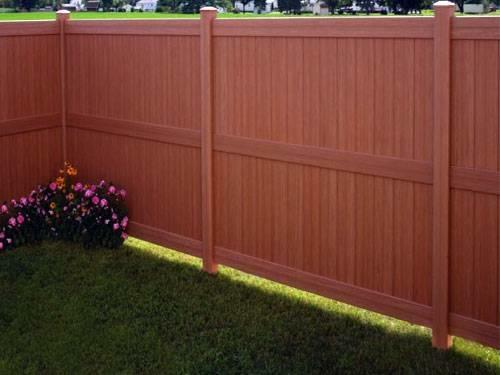 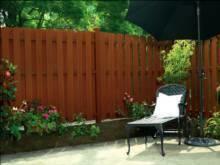 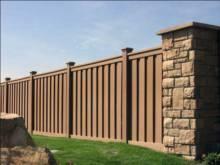 Our environmentally friendly composite fencing products are made with recycled materials. 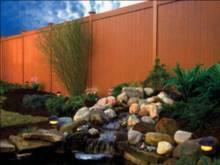 Due to the presence of recycled materials, some color and texture variations may occur.